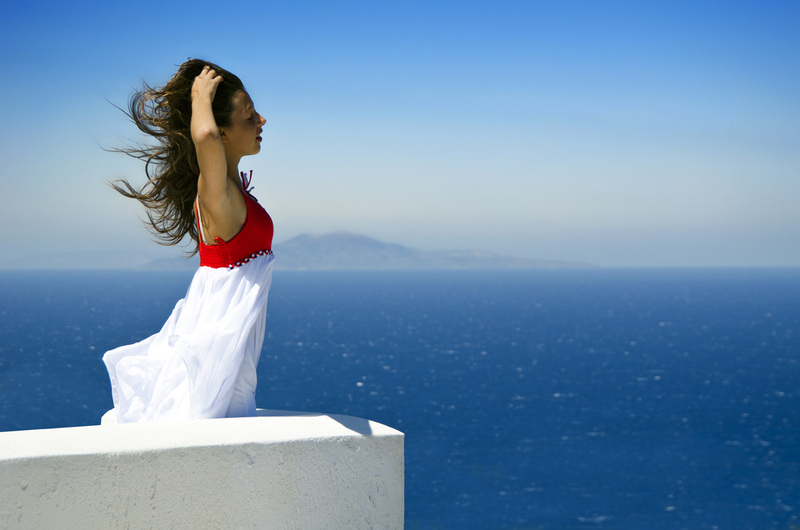 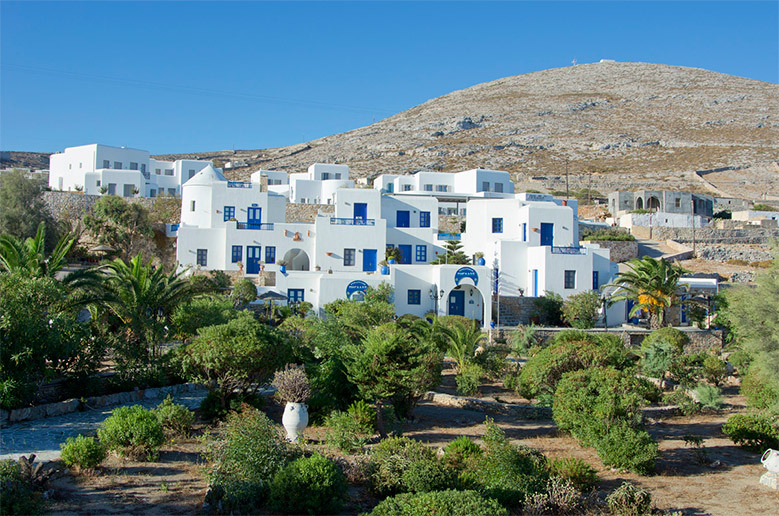 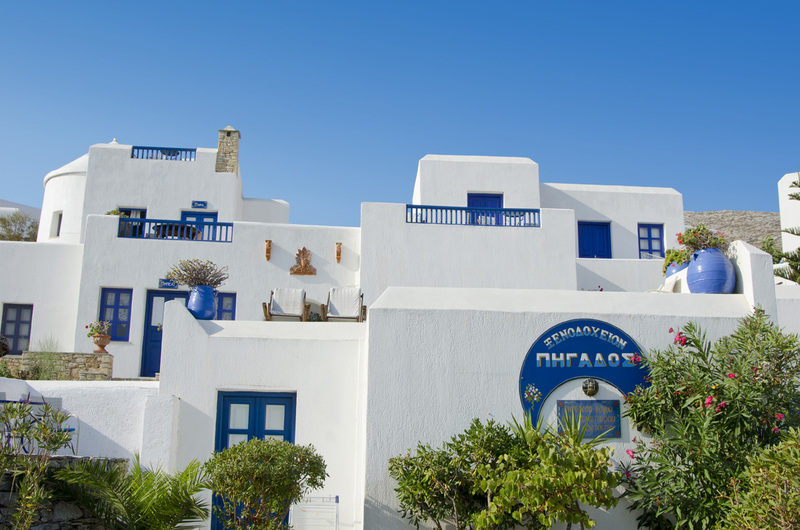 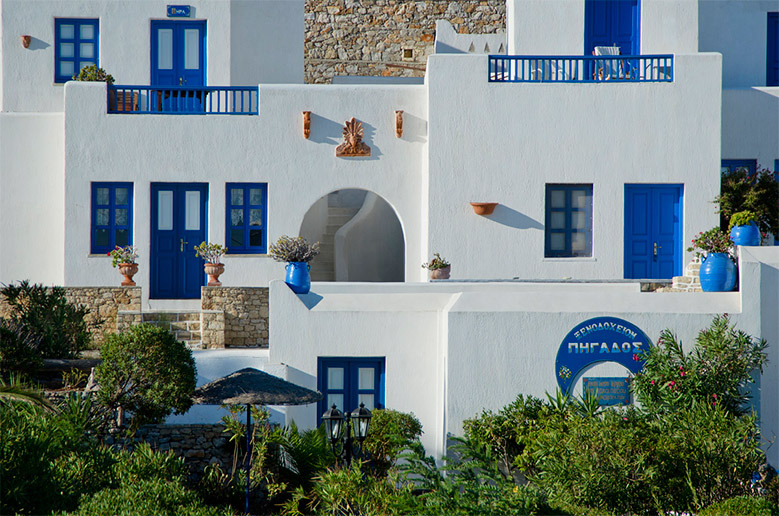 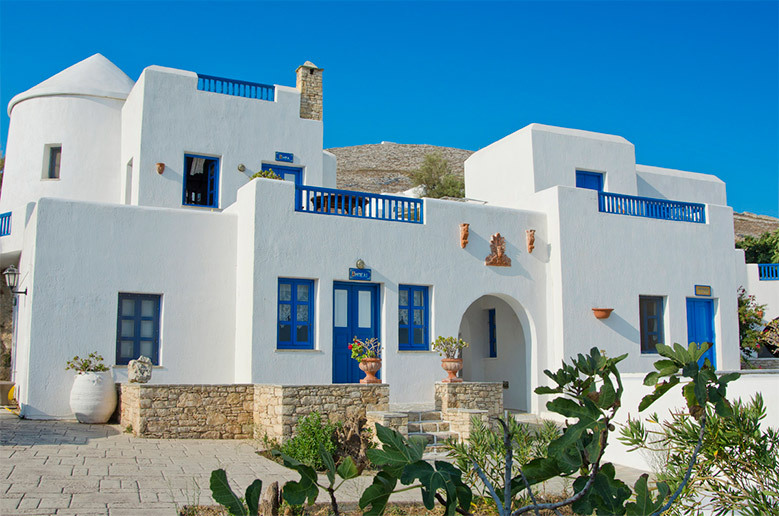 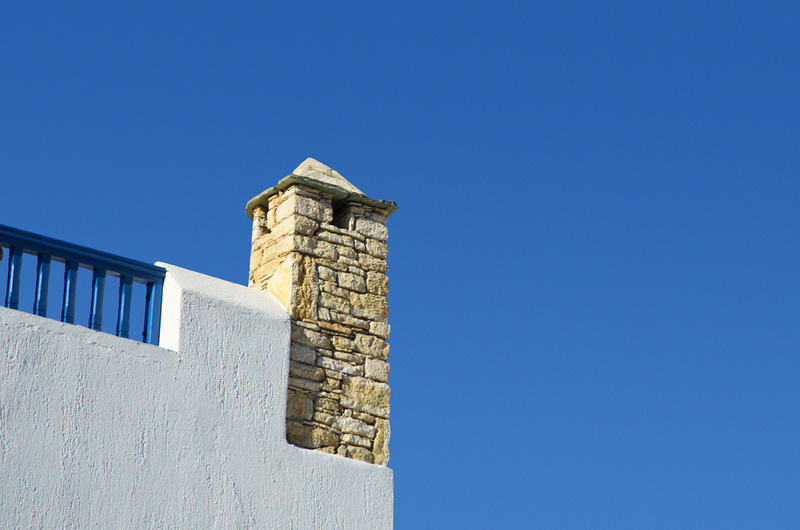 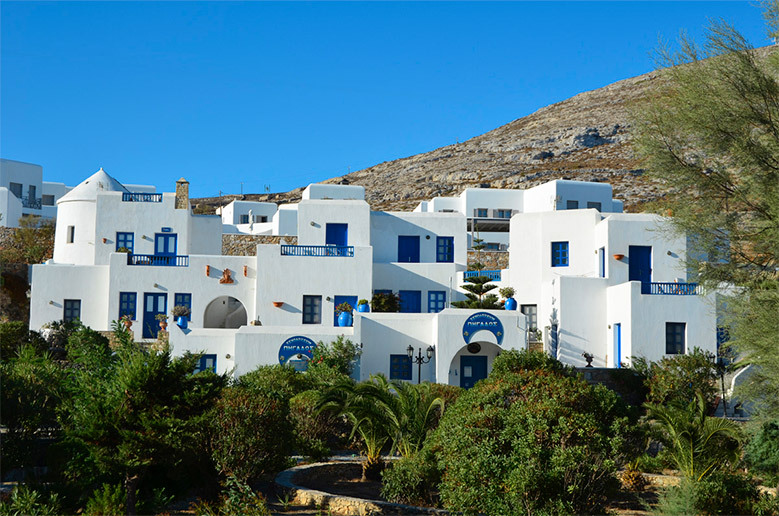 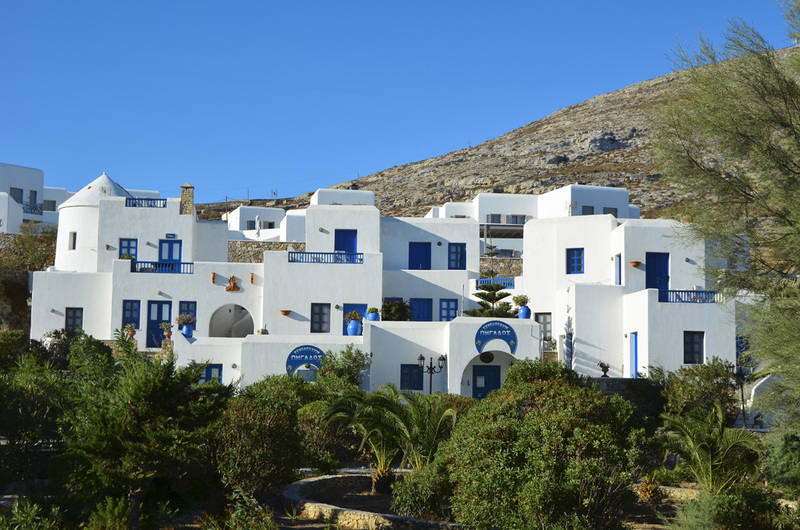 HHotel Pegados is built at 7.000 meters land of Cyclades and operates since August of 1994. 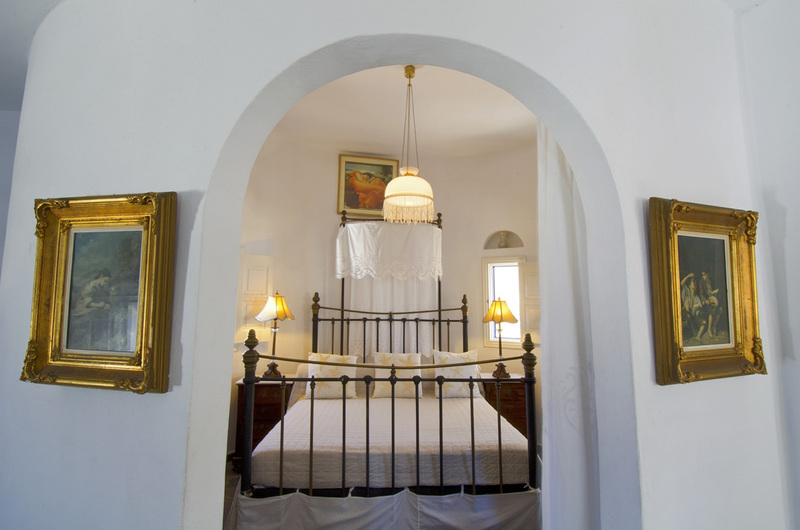 In the apartment block, a private church of Byzantine rhythm dominates with rare icons that many costumers consider it, as a special attraction and is used for special events as their weddings. 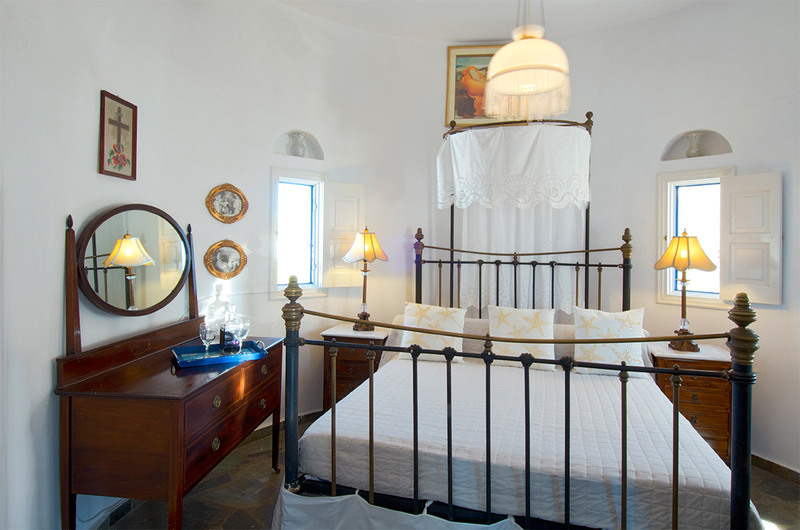 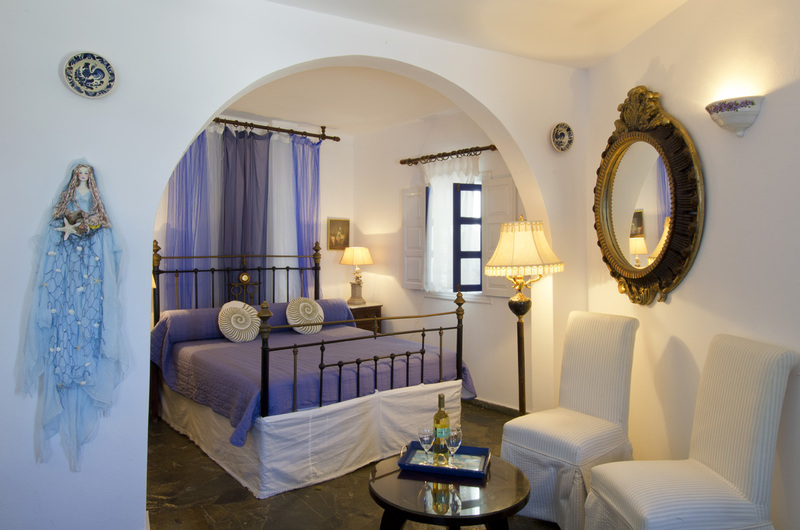 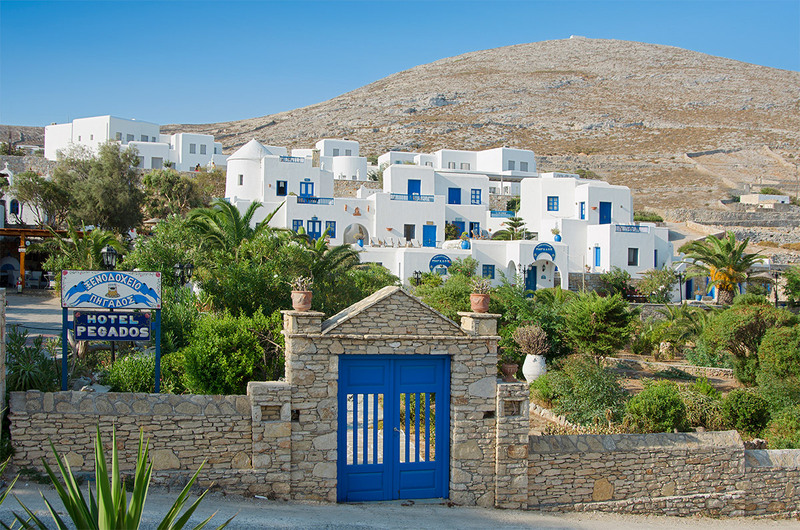 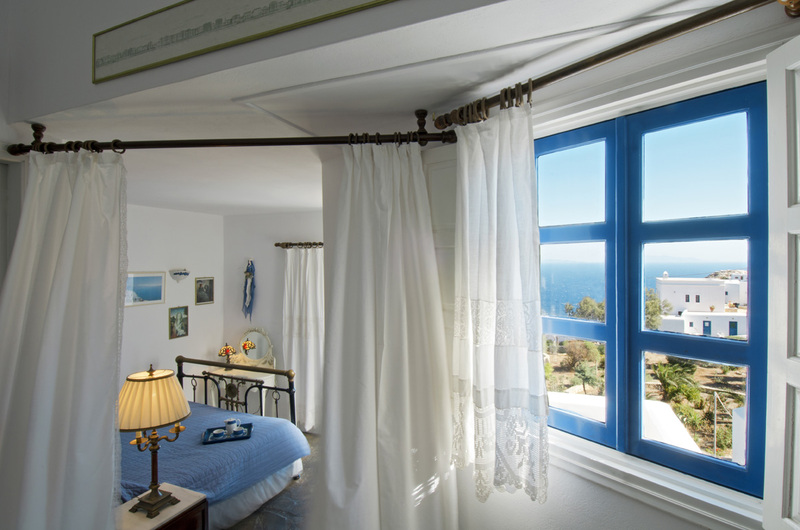 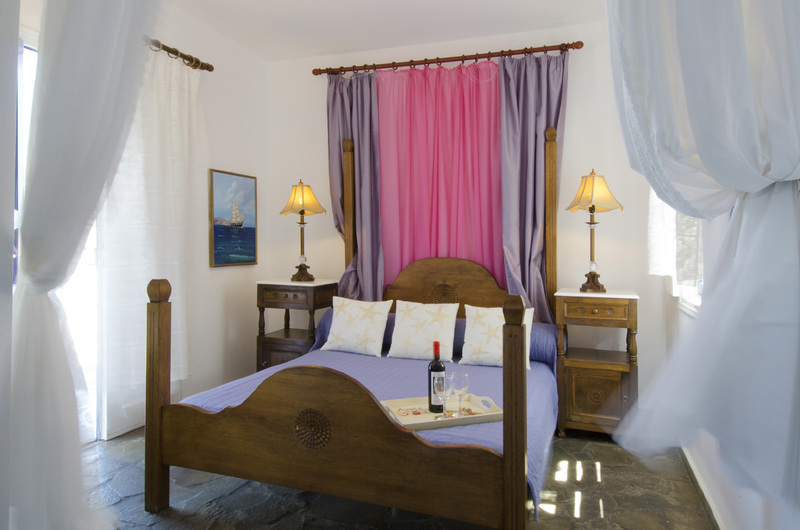 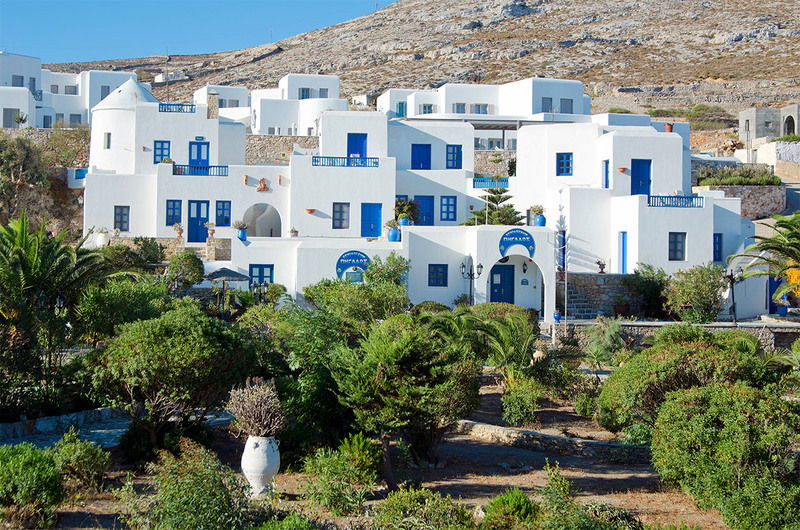 It is constituted by 8 furnished apartments and 2 suites of which one of them is an island’s mill, named after famous beaches of the island, fully-equipment, with private parking and Greek traditional style architecture, suited close by the capital of the island, Chora.